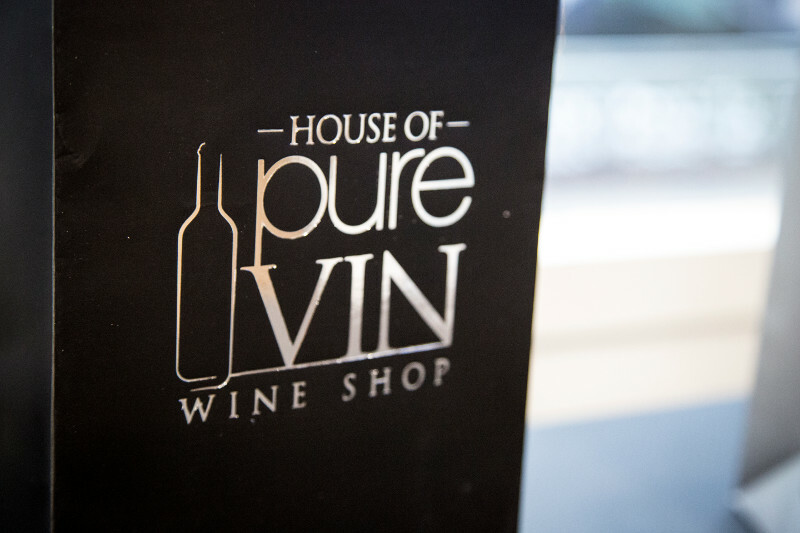 House of Pure Vin is a signature retail destination and a consumer attraction for wine lovers and future connoisseurs. 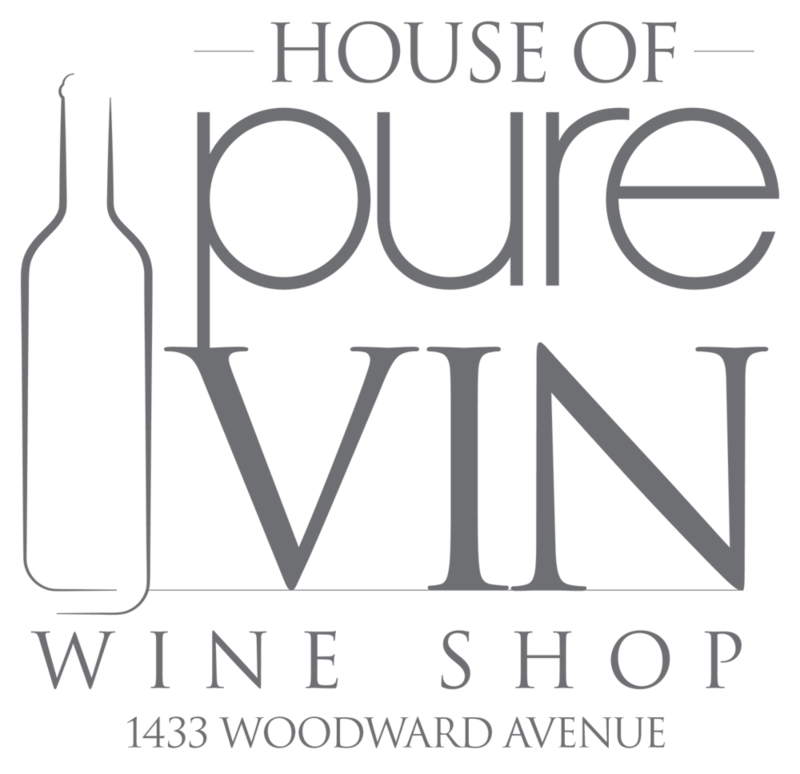 Centrally located on historical Woodward Avenue, in the heart of Downtown Detroit, House of Pure Vin has wine and champagne that will satisfy any and all taste buds. 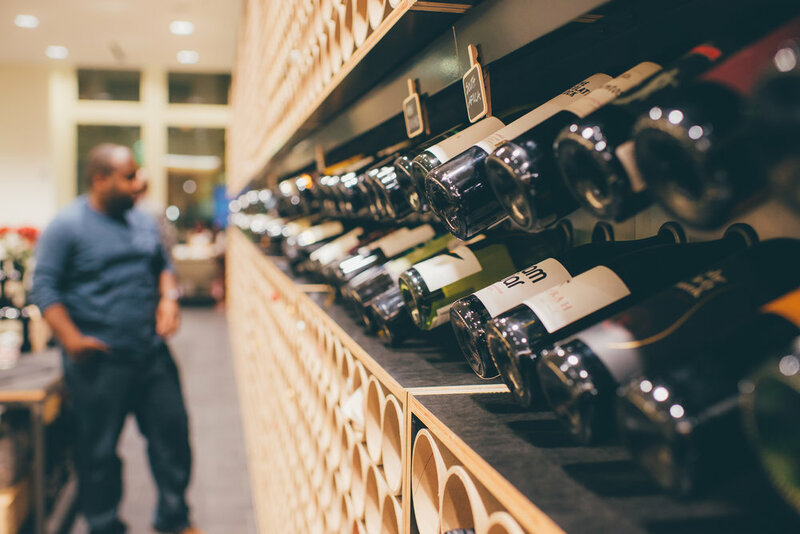 We've partnered with Claudia Tyagi, 1 of 3 Master Sommeliers in the state of Michigan, to curate our vast wine and champagne selection. Wine is the best accessory for any occasion, whether it's a birthday, holiday, girl's night out or simply a time to relax and enjoy dinner with family. 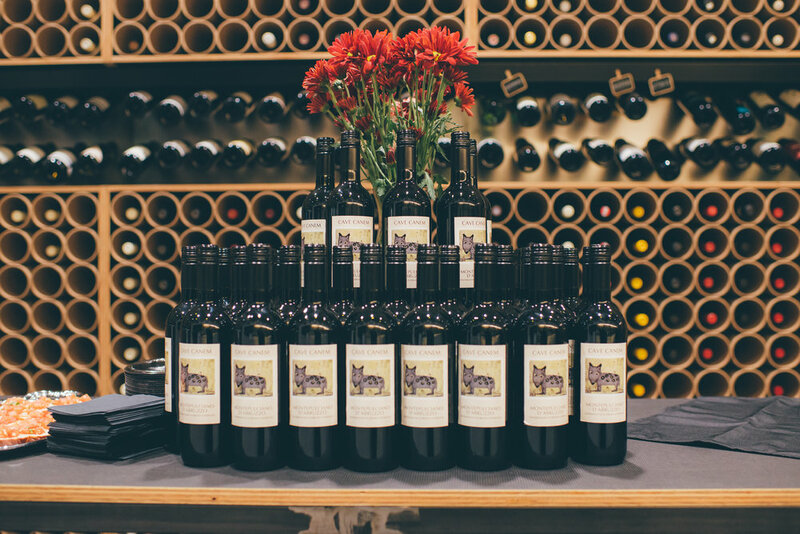 Our friendly staff is knowledgeable and readily available to assist you in selecting the perfect wine to pair with a meal, enjoy at a party, or bring as a hostess gift. Stop in today, we're here to help! Rich, creamy Chardonnay, rated 93 by Wine Spectator! Serve with seafood pastas, shrimp and grits, roasted lemon chicken. Aromas of tropical fruit with citrus and fresh, lively herbs. Great as an aperitif, or with fresh goat cheese, or grilled fish. Sustainably grown, smooth soft texture, with cranberry, pomegranate and a touch of cola. Great with mushrooms, grilled or in risotto. Lovely with grilled sausage. Aromas & tastes of Italian herbs with red plum, cherries, and cocoa. Luscious with Lasagna, or polenta or pizza with pepperoni and black olives. Concentrated dark berry flavors & aromas, with coffee spice & toasty oak. Goes with hearty foods like stews, rich pastas, lamb roasts. Bursts with ripe dark fruits, sweet spice and a touch of smoky dark chocolate. Made for rich meat roasts & grills. Sausage & Pork belly perfection. Citrus, granny smith apples and ripe melon flavors abound. Serve with grilled pork cuts, grilled chicken or turkey. Classic old school Cabernet. Big and bold with deep dark bing cherry, herbs de Provence, red currant, tabacco leaf and vanilla. Firm acidity and tannin. pairs deliciously with grilled steaks, burgers and mushroom pizza. Stop in today and treat someone special to a delicious wine or champagne purchase with a House Of Pure Vin gift card. There is a minimum value of $20 per gift card. Don't have time to stop in? Give us a call at 313.638.2501 to purchase over the phone, and your gift card will be mailed via U.S. Postal Service. We cannot ship gift cards internationally. Gifts cards may be used in-store only, at 1433 Woodward Ave., Detroit, MI 48226.